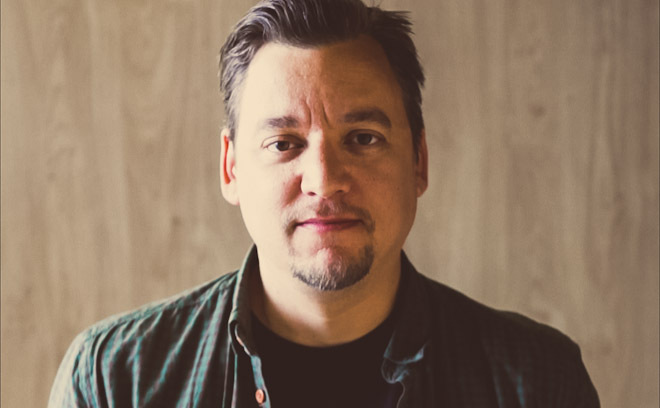 Dutch director Mischa Rozema is a co-founder and creative director of PostPanic, an Amsterdam-based motion graphics and post-production outfit. He has a background in graphic design and, with PostPanic, has won several awards over the past 15 years. Recently, they have been working with major clients in such as Google, MINI, MTV, Asics, Coca-Cola, and Vodafone. They also created Year Zero, the main titles for the 2011 OFFF Festival in Barcelona, which earned critical acclaim as well as Best Film Direction at the Golden Drum Awards, ADCN (Dutch Art Directors Club Awards), and a Golden Pencil from the One Awards in NYC. Mischa is now in development to produce his feature film script, SunDays.